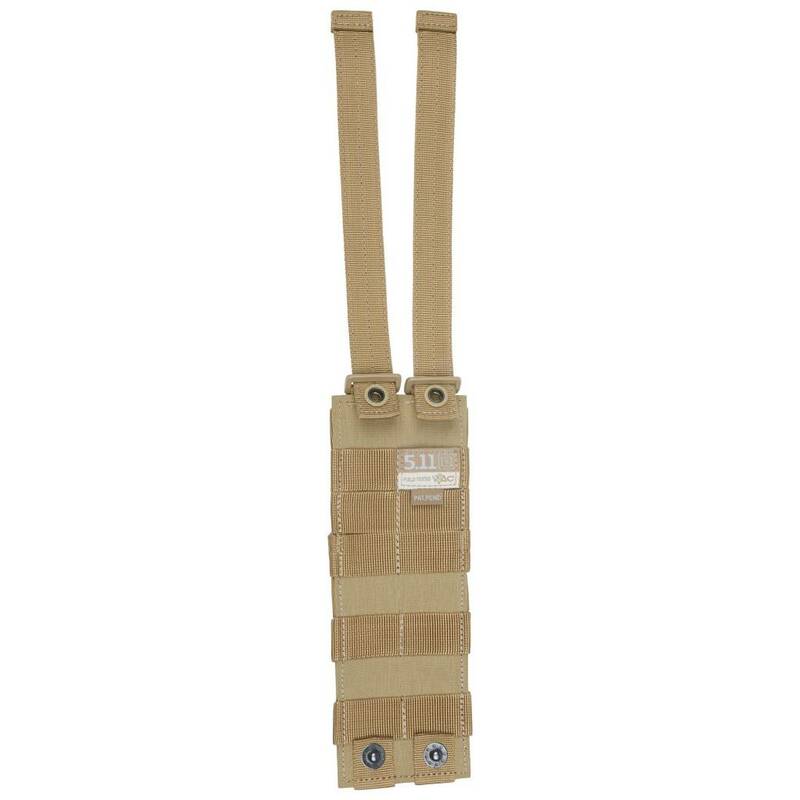 When you need fast and secure access to your rigid restraints, the quick-acting rigid cuff case from 5.11 Tactical® provides an ideal solution. 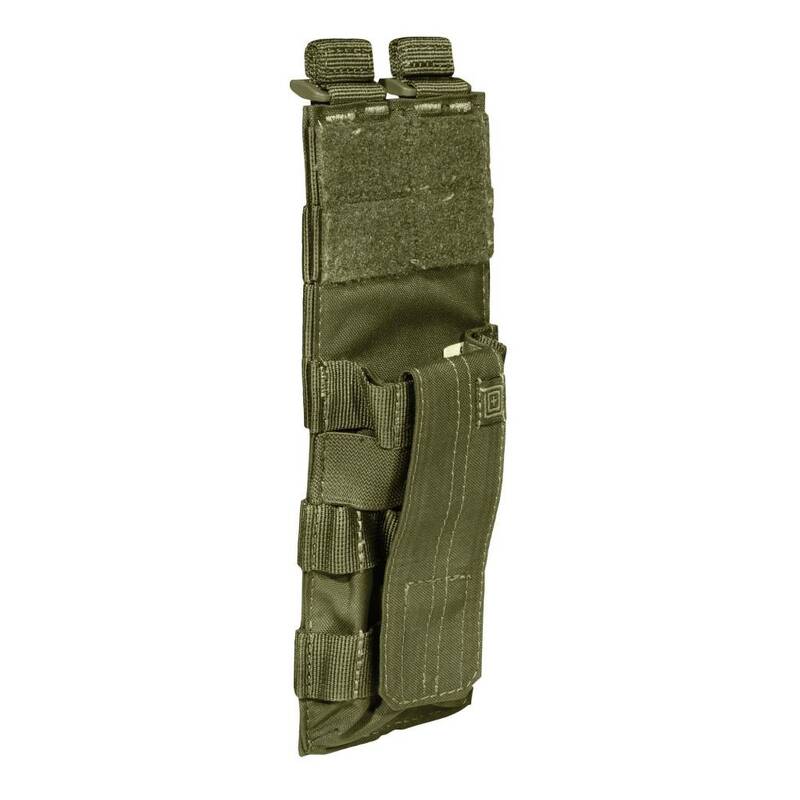 When you need fast and secure access to your rigid restraints, the quick-acting rigid cuff case from 5.11 Tactical® provides an ideal solution. 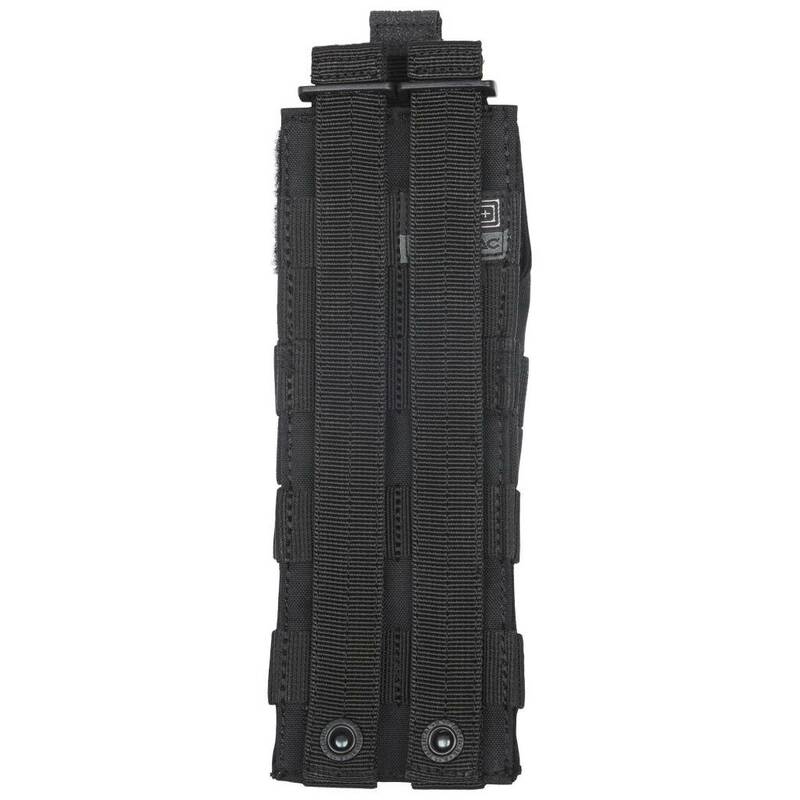 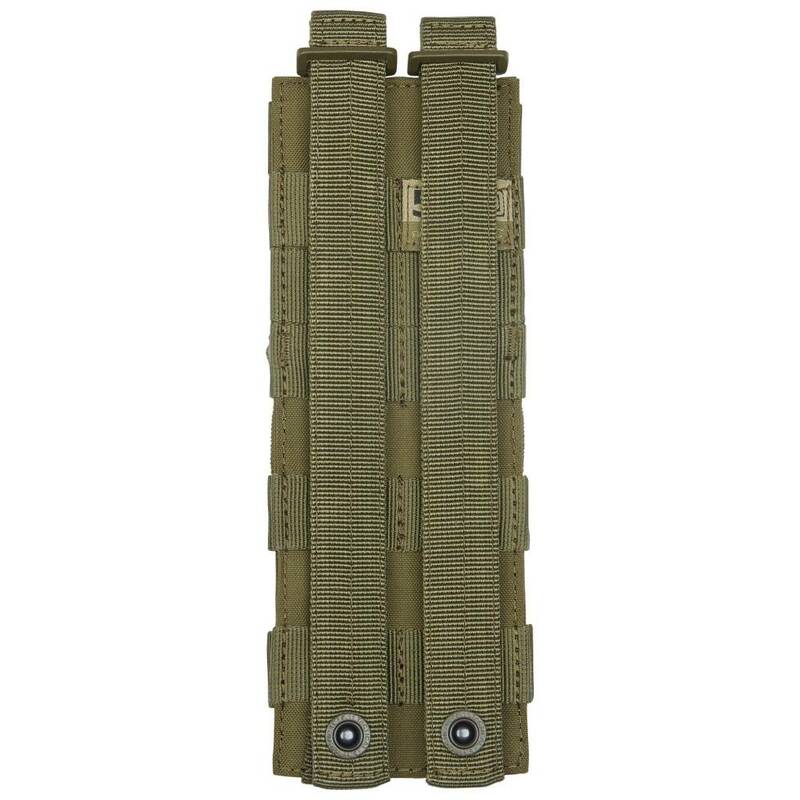 Designed to keep your rigid cuffs secure and stable during tactical operations, and featuring an integrated elastic snap and retention system, this cuff case is a must-have for any law enforcement officer. 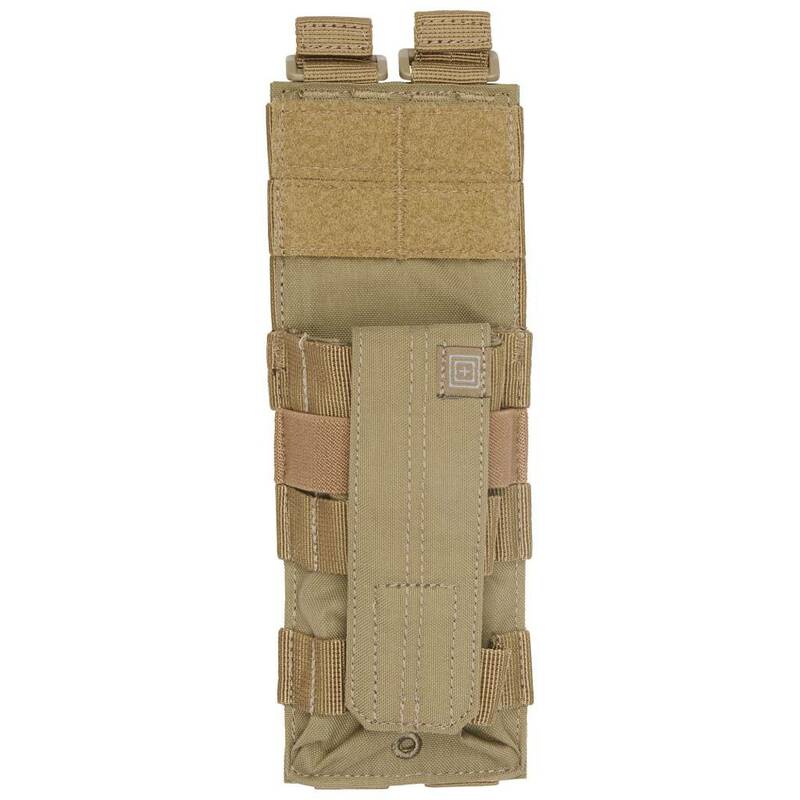 The Rigid Cuff Case is fully compatible with web gear, belt attachments, and 5.11 SlickStick® System, and comes equipped with an elastic snap and retention strap.